* Does this person do something that you have noticed that only they do? In what ways has the person made his or her approach to their work/role unique? * When this person interacts with others, what is their attitude, their demeanor? * Is this person enthusiastic about doing whatever it is you are thankful for? What is their attitude about their job or role? * Any other ways this person has individualised his or her position or approach to life? 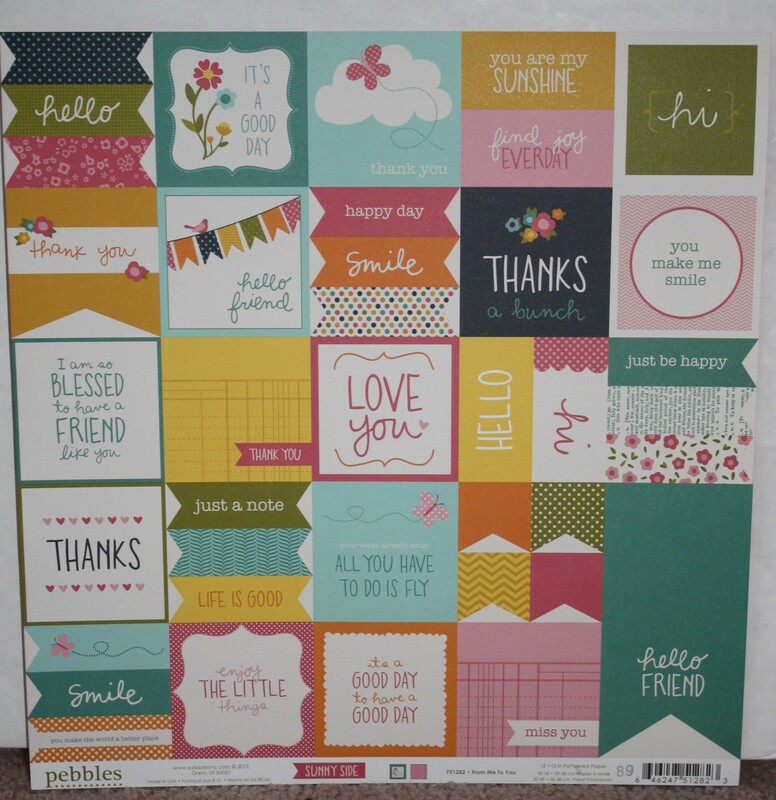 Once you get in the groove of writing notes then you need to stock up on cute cards to write on and then you can make a cute box to store them all in. 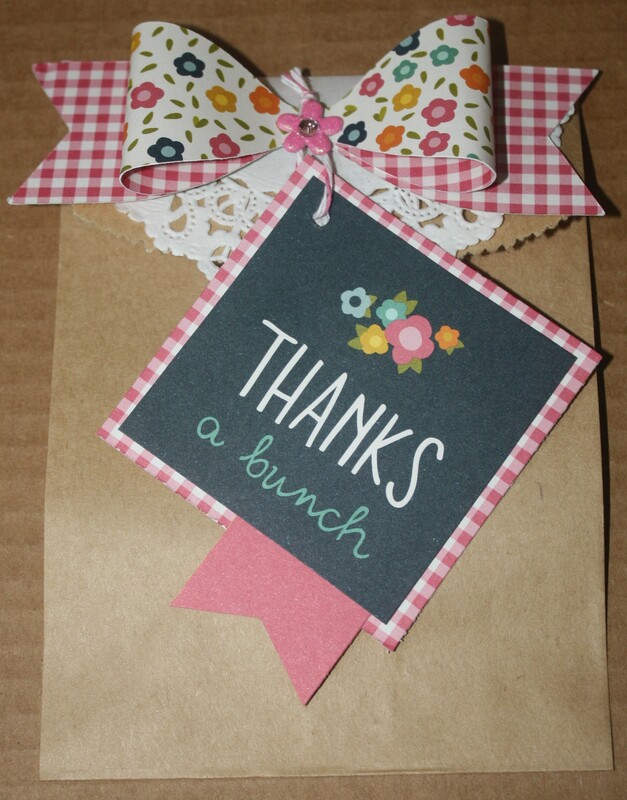 Or you could store all of the thank you’s you have received over the years in a cute box like this. Then you can go back through them and get warm fuzzies from reading them. And saving them and reading them can help you the next time you go to compose a letter because you can see thanks through another’s voice or voices. I believe that saving cards with kind words from others makes us want to help add a bit of beauty & sunshine to another’s world. And doesn’t the world need more beauty & sunshine!! 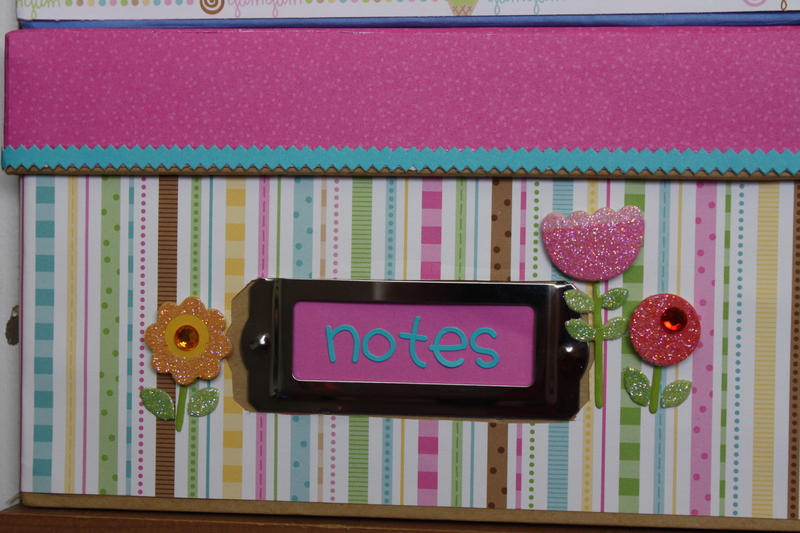 This adorable Note Cards Storage Box started out as a Kraft photo storage box from Michael’s that I bought last week. I added Hello Kitty Kitty paper to the bottom part of the box and used a bubble gum sheet of 12 by 12 paper to cover the lid, then using swimming pool colored paper frills I put a border on the lid. Found this 3 flowered Doodlepop to complete the cuteness! 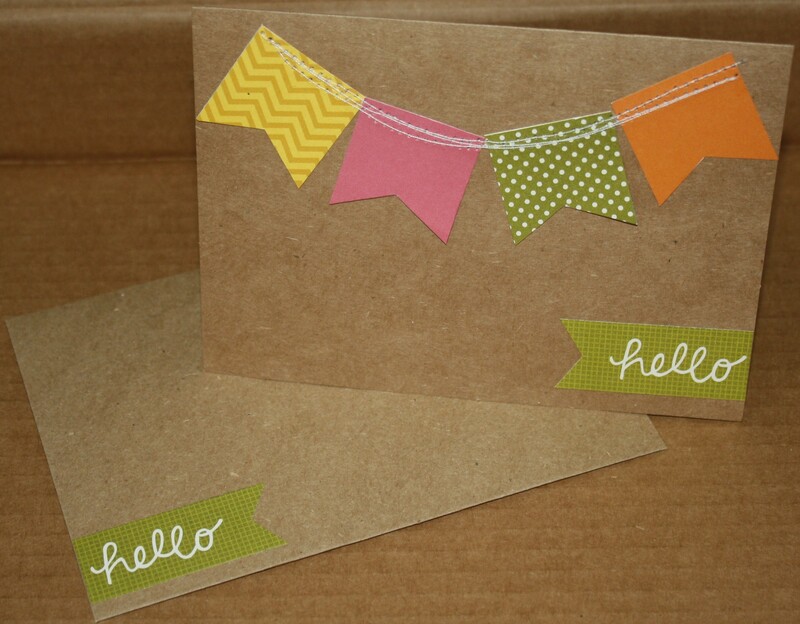 I wanted to send my own bit of “Happy Mail” to a incredibly talented person at Doodlebug. Saying thanks for a fabulous day there back in May was a pleasure for me to get to do!! 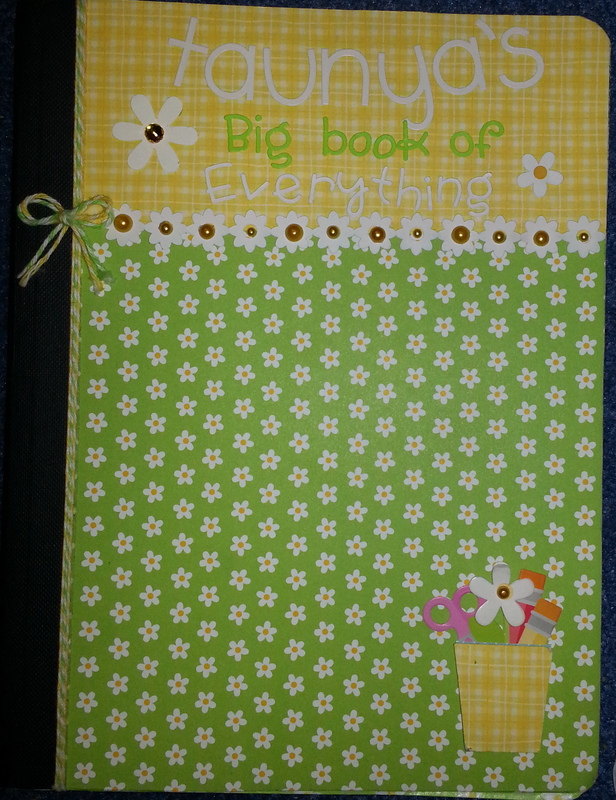 Found this daisy embossed paper from Doodlebug – I knew I could make something beautiful with it! One day my children and I were at Savers when I came across this way cool white message center. The top half was padded for push pins to go in and the bottom half was a magnetic chalkboard. For the top half I remembered the daisy embossed paper I had come across and thought I could use that to cover up the top half. It is currently being held on with yellow headed straight pins since the double stick tape I used did not quite do the trick. 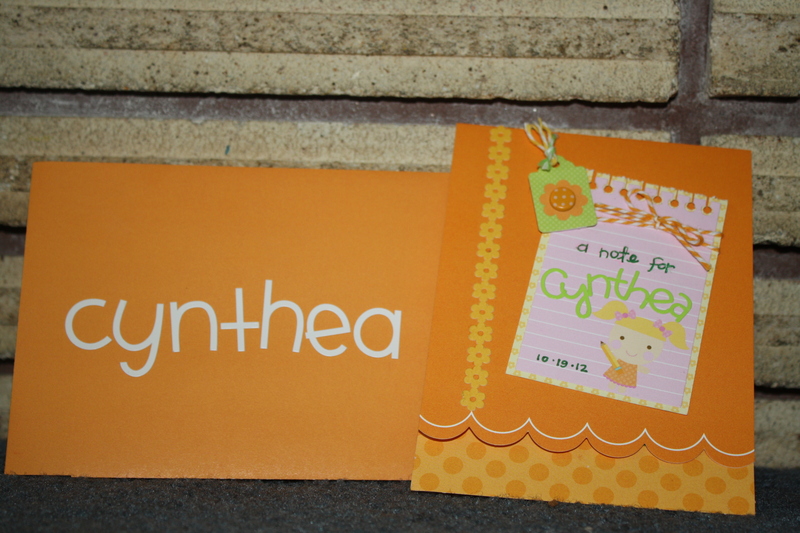 I used all Doodlebug products to “Cute” this part up and to express the delight I find in Daisies!! The big flower in the upper corner is a Doodlepop I found that matched perfectly. I used brads, buttons, icons, and fancy frills to add to it. 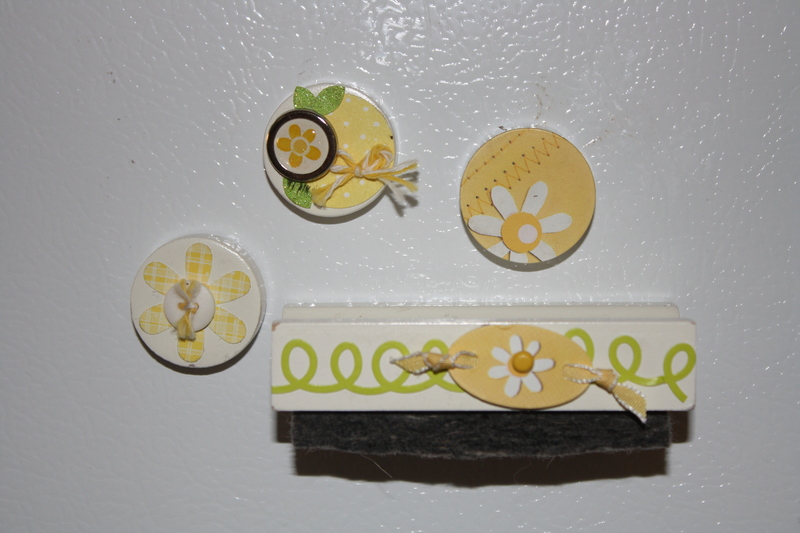 I also used yellow chalk to color on some of the embossed daisies and draw attention to them. I am so pleased with how it turned out and this is one Beautiful thing that totally brightens up my life! 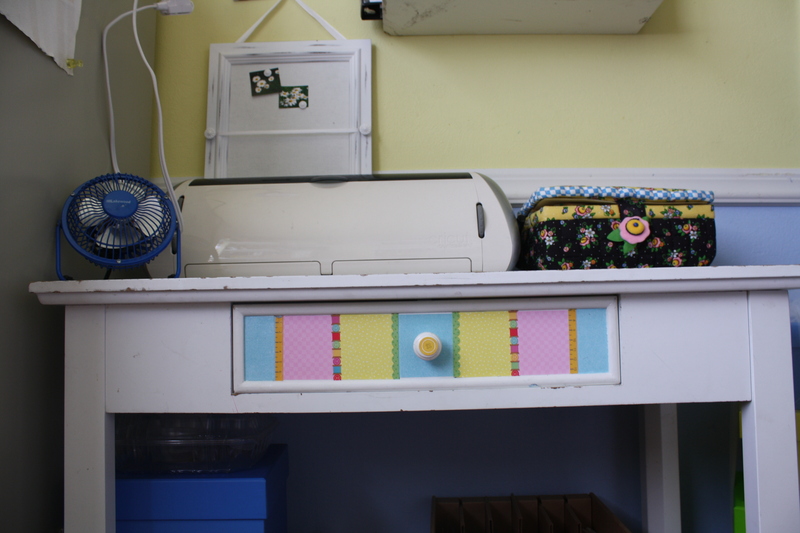 The drawer of my sewing table is not to big – about 2 3/4″ by 15″ in the space I filled in with scraps in order to make it look sort of patchwork “quilt”y. And I used some of the fancy frills to cover up the line where my scraps did not completely match up. And for the knob on the drawer I put a button icon on it. I used Mod Podge to put all pieces on and then I went over the whole thing with it to finish it off. 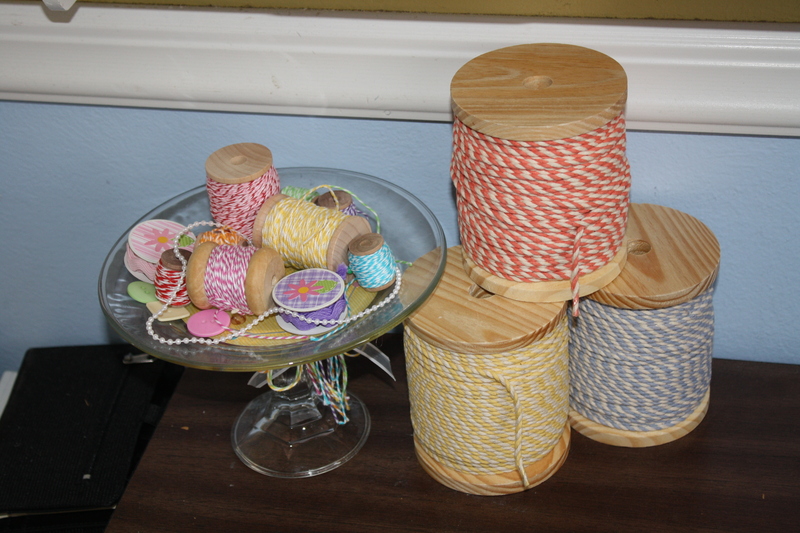 If you look closely you can see the spools of thread border, the measuring tape border, and green scalloped border. 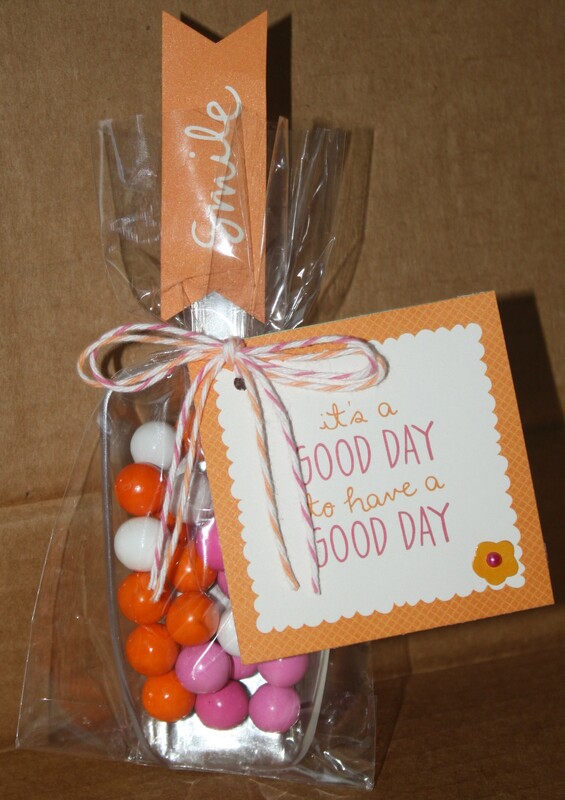 Using Doodlebug products to “cute” things up sure does make me smile! Both when I make it and then again every time I see it! 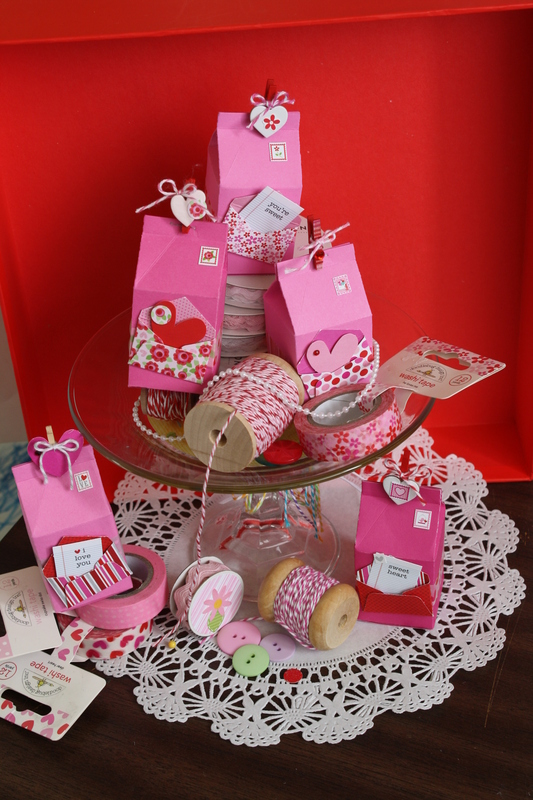 So in my desire to create a beautiful place for me to craft in I grabbed some Doodlebug Products. I used some 12 by 12 paper, fancy frills, and icons to give the drawer front a makeover. Here is how it turned out.